Over the years, technology has evolved and bridged several gaps. These gaps, majorly, existed between resources, skills, and processes. However, there come an interesting twist with the era of business analysis. This paved way for a time where data became the real asset and insights, innovations and disruptions followed.in addition to this, data analysis helped in solving recurrent business problems, something that is unimaginable in the times of manual file-based processes. Today, an increasing number of people look forward to get a job as a business analyst. It is this job that can help you take your career to the next level. 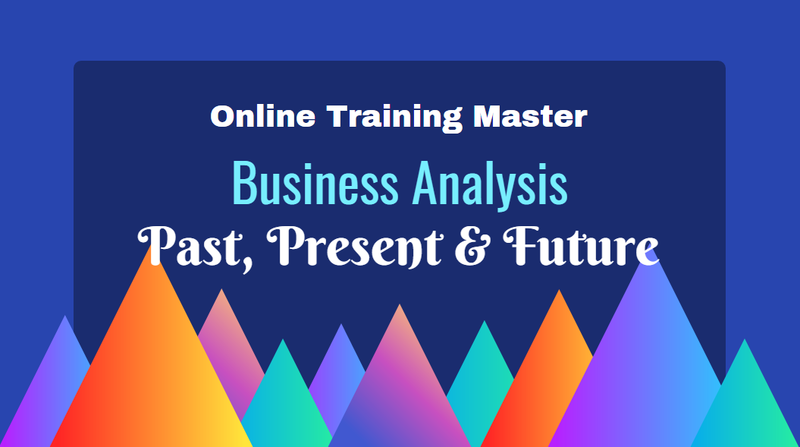 You can enroll in the business analysis training course to understand the concepts of this emerging profession. The scope for such professionals is immense. Once you have earned certification, you can be assured of fetching a better job. Back in the days when everything was manually recorded on paper within hard bound files, the world of technology gave the world a much better way to manage processes with the IT systems. As soon as these systems came into place, everyone started creating data. Organizations though of using this data for generating only after a few years of its accumulation. This is exactly where business analysis took precedence. The need for innovation in the market was obvious and organizations realized that they should analyze this data and gain knowledge. 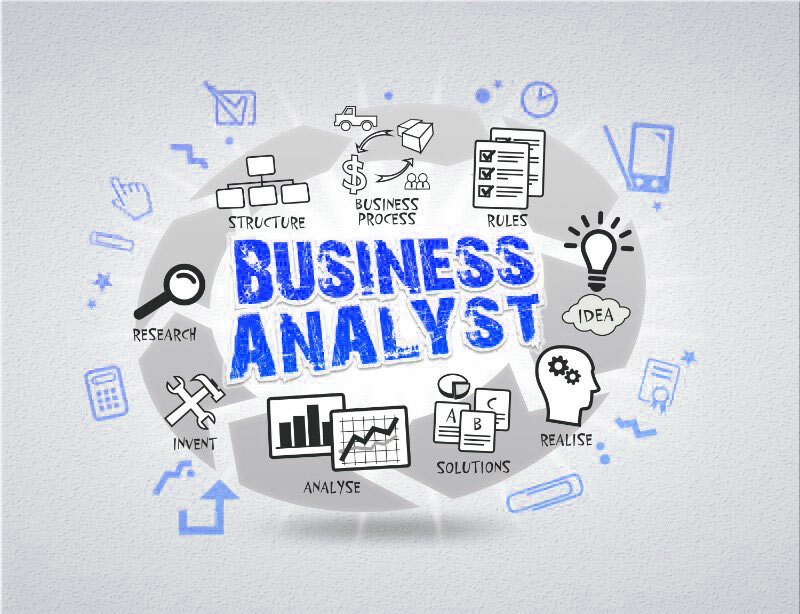 Today business analysis training programs has evolved as an amalgamation of analytical skills and domains. Domain is one of the main ingredients for identifying patterns as without an understanding of the business, it is not possible to even understand the data or draw any kind of conclusions. There are much analytical analysis that have become common. Some of these are PESTLE – Political, Economic, Sociological, Technological, Legal and Environmental; MOST – Mission, Objectives, Strategies, and Tactics; MOSCOW – Must or Should, Could or Would; SWOT – Strengths, Weaknesses, Opportunities, and Threats. In the present day, data has become friendly with folks giving them a good grasp of implementing analytical methods. Their primary challenges are ensuring that the data is integrated and relevant. Organizations can easily harness the data and release innovative solutions to clients. Over the last few years, there have been ideas ranging from digitized health platforms to big data stylist services. And, this is nothing but the tip of the iceberg. You can make the most of this profession by simply enrolling for short duration business analysis training. With agile and automation becoming a norm, there is a push towards complexity. This means a major part of business analysis tasks that need human intervention today would be automated. Without any doubt, this is a great news from a business perspective because it lowers the cost of maintenance, reduced errors and less time to insights. The other end of the impact would be on the utilization of the insights consequential to data analysis. 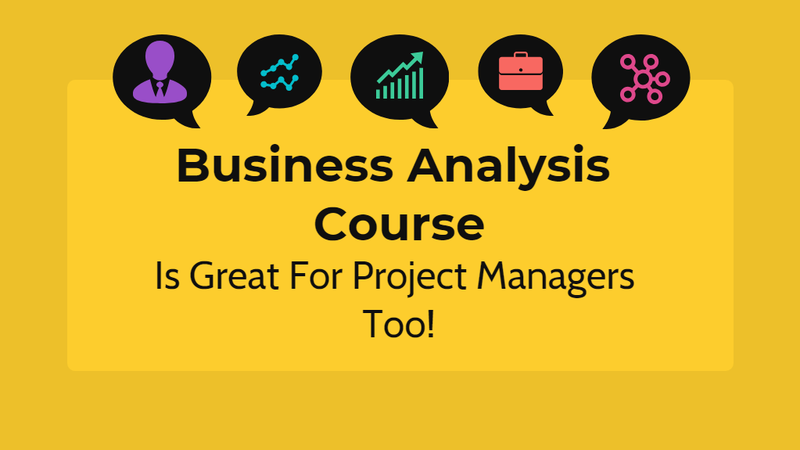 Business analysis has become much more than what it was scoped to deliver. 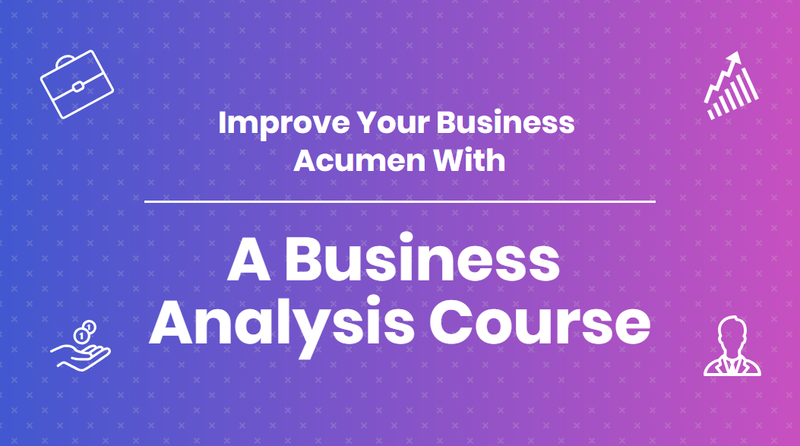 By enrolling for a business analysis training program, you will be able to solve the data challenge by identifying the relevant data and analyzing it to solve business problems. Earning an additional certification lets you enhance your career opportunities. 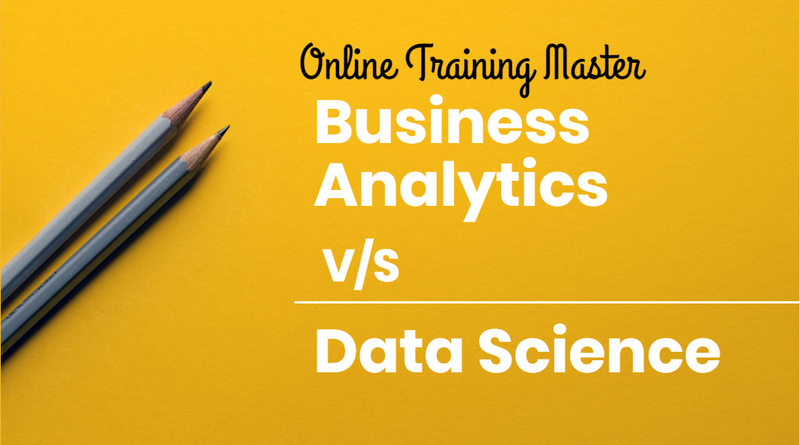 The future of well-trained and skilled business analysis is promising. All you need to do is enroll for the training program designed to prepare future business analysts. Well, I think business analysis is a very vast topic. Business Analysts role changed with the industry. What do you say?